Check out the back cover of Direct Currents #16 from May 1989! It’s a “Collector’s Page” featuring our favorite hothead! 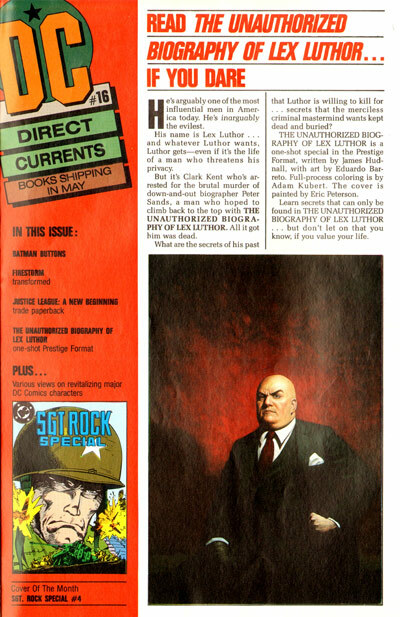 If you aren’t familiar with Direct Currents, they were a free, promotional magazine containing approximately 8 pages, that solicited the titles being released by DC Comics that month. It was sort of like a monthly version of the DC Sampler that we discussed on the latest FIRE & WATER PODCAST. My local comic shop didn’t typically carry Direct Currents, so it was always a treat to find one in other shops. Just for fun, below is the cover to Direct Currents #16 promoting comics shipping in May 1989! My thanks to Rob Kelly of The Aquaman Shrine for sending this my way! Thanks, Rob! 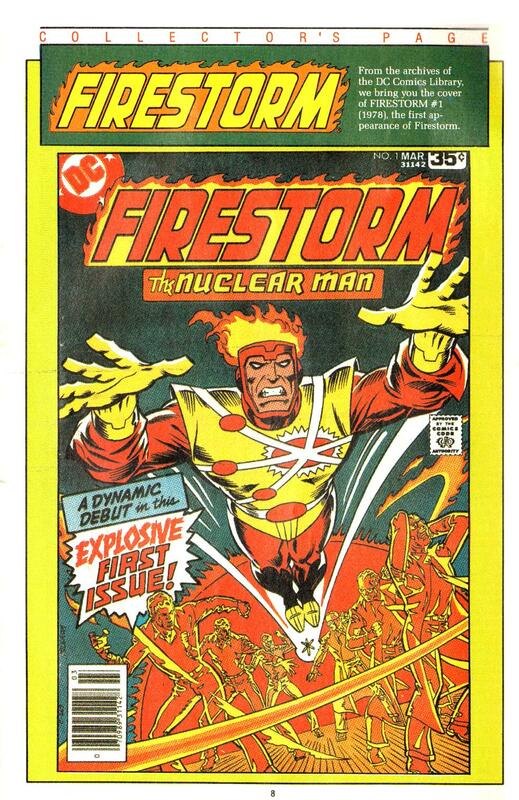 Posted in: Advertisements, Al Milgrom, Comic books, Firestorm #01: Original (Ronnie/Martin), Firestorm comic vol. I.
I remember Direct Currents. My original LCS used to put a copy of Direct Currents along with Comic Shop News in your bag with every purchase. That brings back some memories!